When an older loved one can’t manage daily tasks alone, it may be best to help them find a quality retirement community where they’ll have a safe and comfortable new home. The right senior living facility will give them the support they need but allow them to remain as independent as possible. At Middleton Senior Living in Granville, OH, residents can enjoy a private residence and the ability to live life on their terms, transitioning from independent living to assisted living in a tranquil community setting. Middleton Senior Living residents can enjoy a variety of in-house amenities, including a theater, beauty salon, club room, and chapel. They also have plenty of opportunities to stay active, with a well-appointed fitness center and relaxing walking paths in a scenic setting. The facility also provides scheduled transportation around Licking County, where they can take care of tasks like doctors visits and grocery shopping, as well as enjoy the village’s parks, shops, and restaurants. 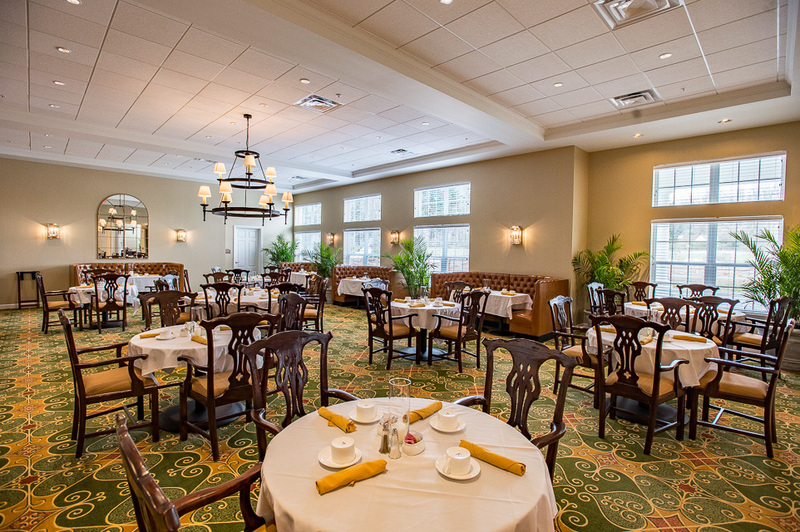 Meals are a restaurant-style experience at Middleton Senior Living. A culinary director and dietary consultants join to create a menu of nutritious and delicious food, and the facility’s friendly dining staff makes every resident feel special. Three meals a day are served in their beautifully decorated dining rooms. Middleton Senior Living residents can be as busy as they wish. A full-time activities director schedules a variety of programs like games, crafts, and concerts that give residents opportunities for entertainment and socialization. Trips to shops, restaurants, and area attractions also are planned, and family members and friends are encouraged to get involved with the retirement community. Middleton Senior Living residents enjoy carefree living in a safe, secure environment. The facility will take care of chores such as housekeeping so your loved one can enjoy their free time. 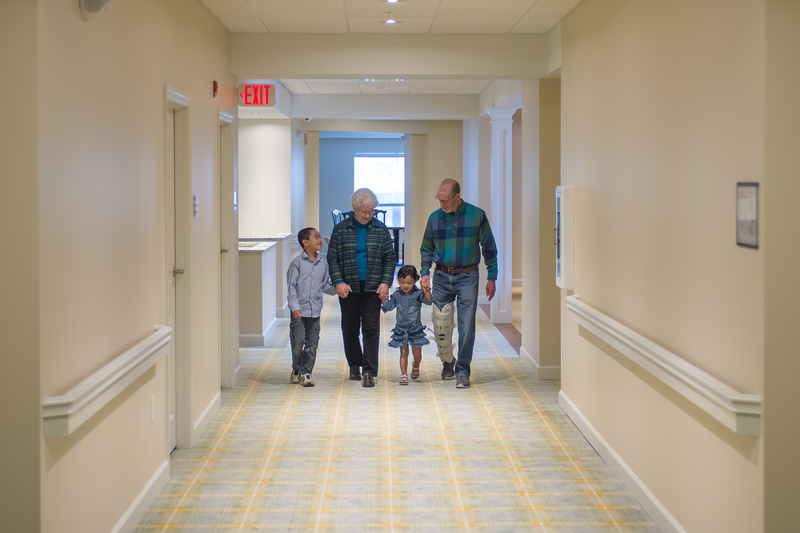 They create a service plan tailored to each resident’s needs, and their professional staff provides assistance with personal care and daily living activities as needed. All care is coordinated by a licensed nursing staff that’s on site 24 hours a day. Middleton serves seniors at every stage of life, including those who have Alzheimer’s and dementia. Many seniors resist the idea of leaving their home for assisted or senior living, but the transition is easier when you find the right retirement community. To see for yourself how Middleton Senior Living can provide comfort, security, and enjoyment for your loved one, call (740) 587-0059 to arrange a visit. 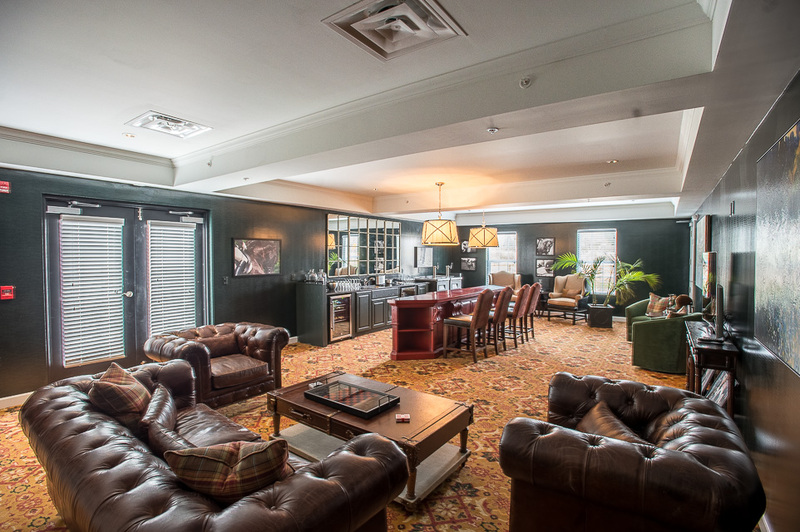 Check their website for more information about this luxury facility and its team of caregivers.